Pleasant climate, genuine nature and actively spent time are something Jezersko can guarantee to anyone who comes to visit. 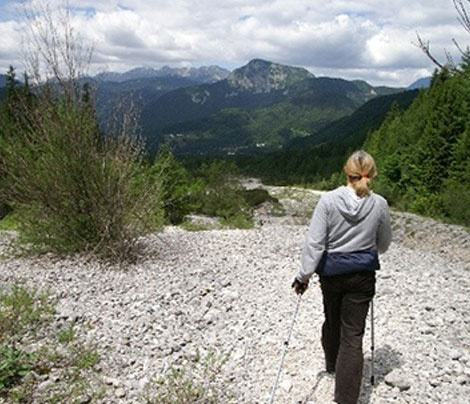 In summer as well as in winter, you can make shorter or longer hiking trips in the surrounding hills and mountains. If you are thinking of some shorter paths in the valley, we recommend you walk around the lake or visit the old church of St. Oswald (Sv. Ožbolt) or walk up to the mineral water spring and to the Ank´s waterfalls few minutes away from it. 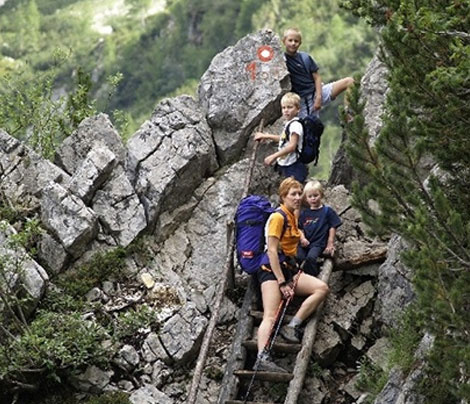 For those in search for more demanding trails, we recommend hikes to the beautiful stony Alpine environment. Češka koča, Kranjska koča na Ledinah, Grintavec, Babe, Skuta, Dolgi hrbet, Pristavški Storžič, Veliki vrh, Stegovnik are the destinations where one needs more equipment (sturdy hiking shoes, warm clothes, first aid and enough to eat and drink) and some previous knowledge of walking in the mountains. 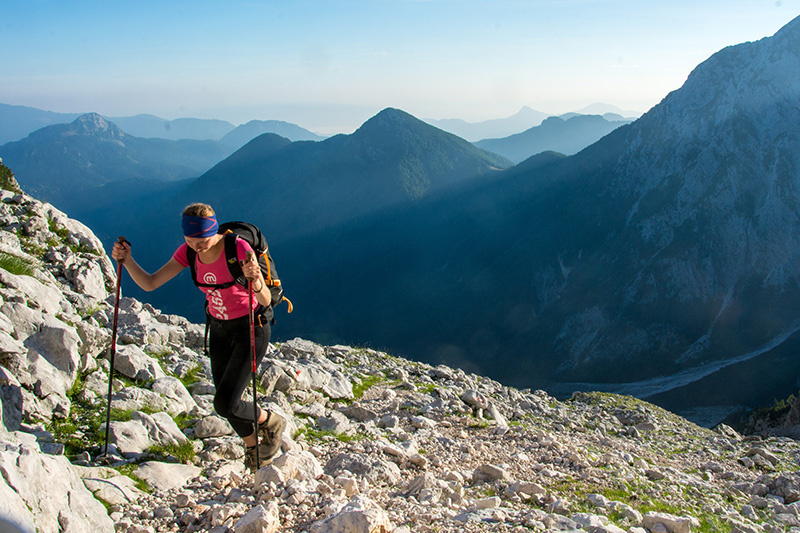 A booklet with a map, descriptions and space for stamp from every summit of Jezersko Mountain Trail can be bought at the Tourist Information Centre or from the huts.